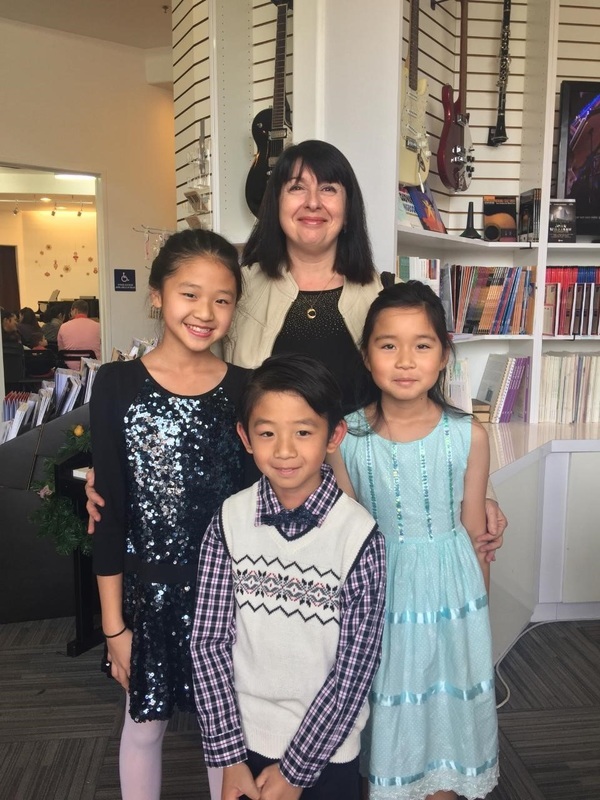 As a fourth generation Russian music teacher with over thirty years experience I firmly believe in building a strong musical foundation for all my students. By allowing different options after the necessary ground work, my students can go forth with confidence towards competitions, composing, song writing, improvisation, guitar, special event performances, church performances, solos and much more. Buren Elementary and Tuffree Middle School. Eduard Amosejev holds his Masters Degree in piano performance and pedagogy completed in the Music Academy in Vilnius , Lithuania . Ever since moving to the United States , Eduard has been an active member of MTAC preparing students of all ages for their CM tests. Besides holding his own studio, Eduard's main focus is on teaching students in their own homes. The travel area covers all Orange County as well as south and east LA. Eduard is also a gifted piano accompanist working in this capacity with several high school choirs. 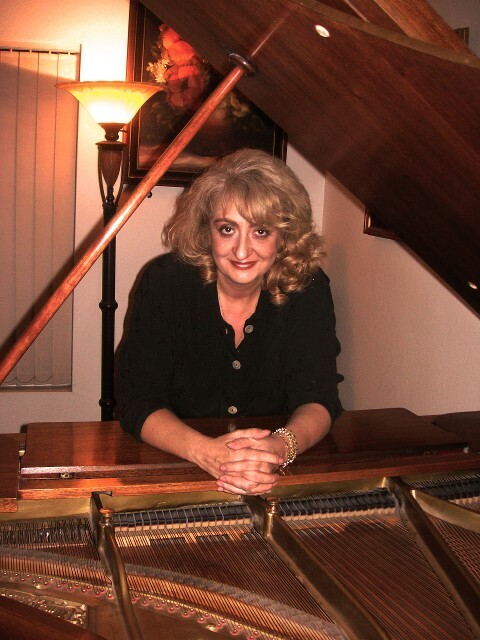 Ella has been privately teaching piano in music centers and home studio for many years. 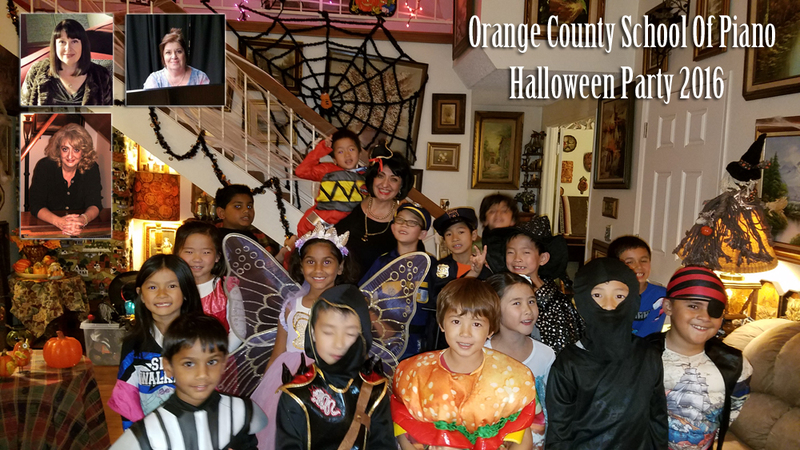 ​She specializes in teaching beginner to intermediate students of all ages. Mrs.Ella primarily works with young students. 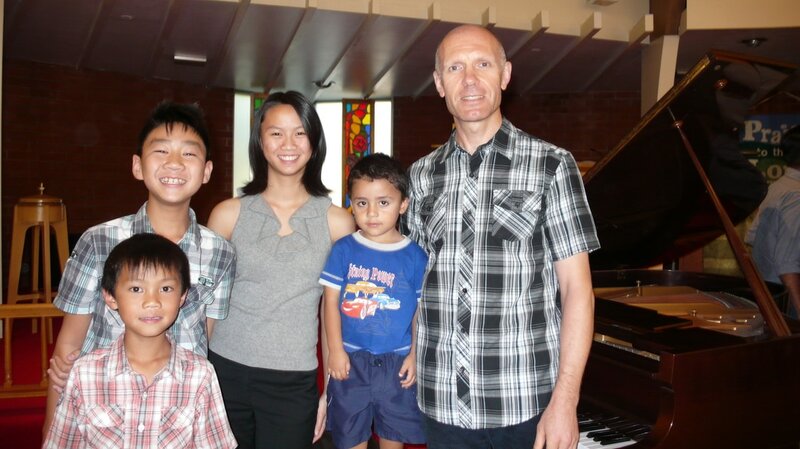 If you are looking to start a young child on piano lessons she would be a great choice. 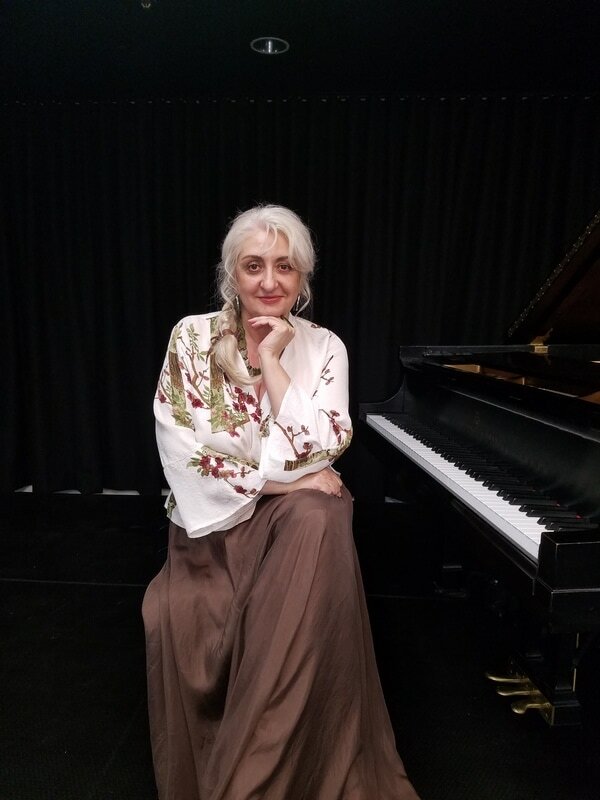 An accomplished pianist and teacher, Larisa Kakossian, received her Bachelors degree in music at the Medina college and completed her Masters of Music in Piano Performance at the Conservatory of Latvia. 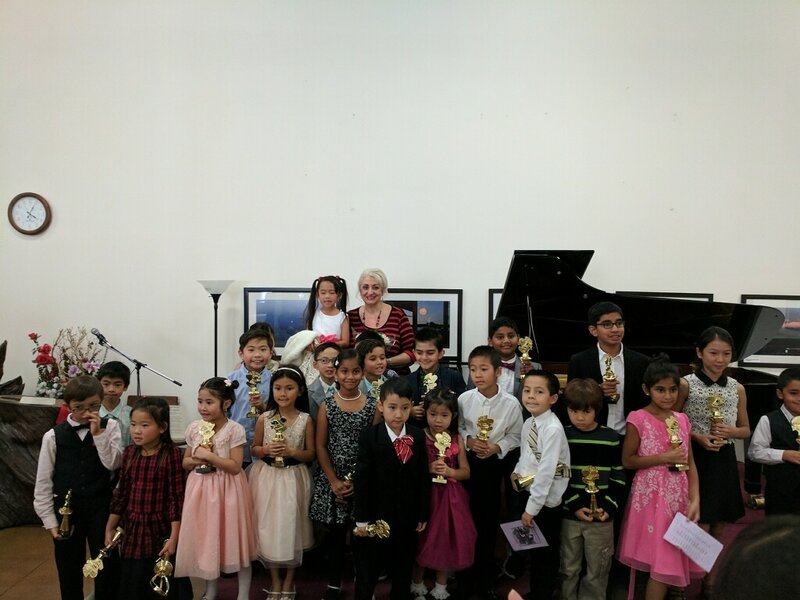 Ms Kakossian maintains an independent piano studio in garden grove where she has taught students of all ages and levels for over 25 years. She frequently adjudicates festivals and competitions. She is an active member of MTAC since 1993. 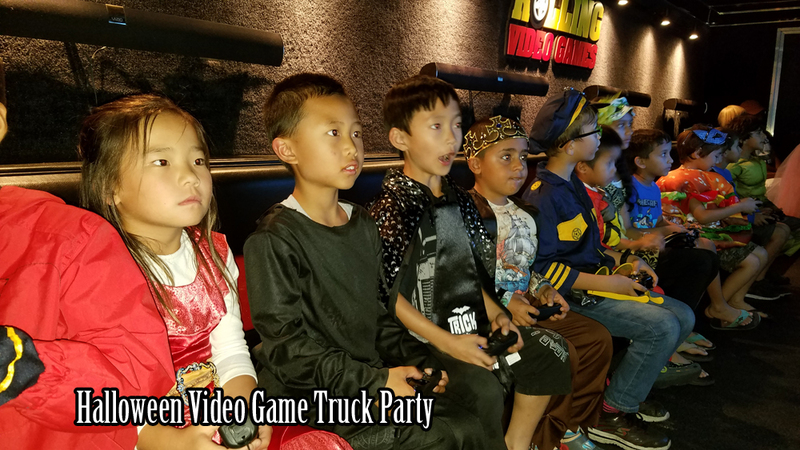 Ms.Kakossian also works part time at the North Orange County Studio as well.